Canadian branding professional John Miziolek, and designer at Reset Branding was recently asked by the Globe and Mail’s Paul Attfield to comment on the new positioning strategy of Birks. This is an excerpt from the article. 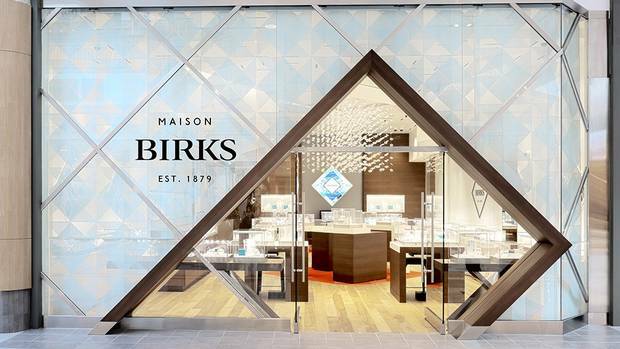 After 133 years of selling its fine jewellery out of “intimidating” stores replete with oppressive dark wood, Montreal’s Birks Group Inc. decided to go in a new direction. So, to coincide with the hiring of current president and chief executive officer Jean-Christophe Bédos three years ago, Birks underwent a comprehensive rebranding campaign. The goals were clear: to become more of an international brand, to revitalize the product lines, and to make the jewellery buying experience a more relaxed event. The company was also responding to competitors, such as Tiffany & Co., which has grown its Canadian operation in recent years, and De Beers SA, which opened its first Canadian store two years ago. Birks switched direction and targeted three different consumer segments: Generation X shoppers, affluent millennials and international luxury customers. It was a decision that was long overdue for some who follow the sector. For the full article click Birks Rebranding.